In 2010, there were 29 new posts, growing the total archive of this blog to 30 posts. There were 215 pictures uploaded, taking up a total of 55mb. That’s about 4 pictures per week. The busiest day of the year was October 16th with 168 views. The most popular post that day was Մոտ 7 մլն եվրո + 10 ամիս և գուցե ճոպանուղին երազ չէ…. The top referring sites in 2010 were facebook.com, hy.wikipedia.org, en.wordpress.com, yandex.ua, and geer.am. 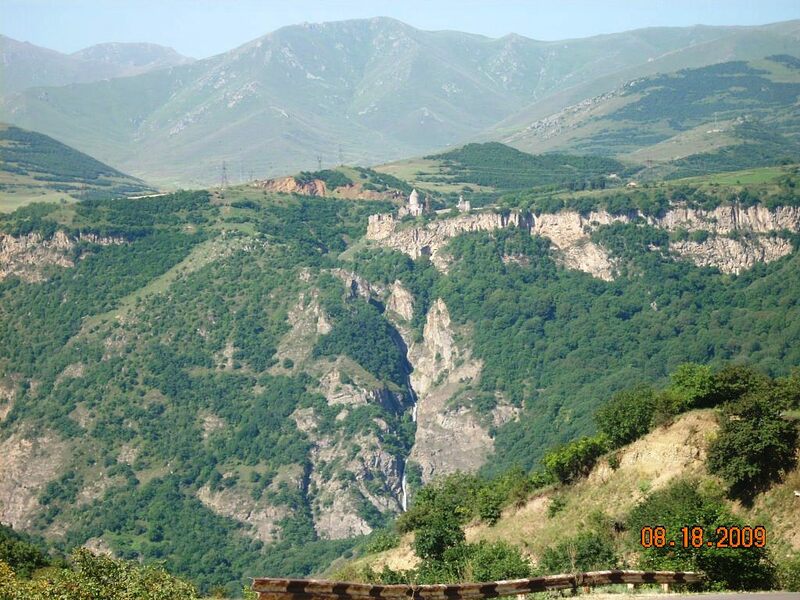 Some visitors came searching, mostly for tatev, anapat, ասացվածքներ, tatev monastery, and տաթեւի վանք.